Some customers have simple needs. They have a new asphalt shingle roof that faces south with no shading and a new main service panel for the electric hookup. They have cash in the bank to pay for the out of pocket cost after rebates. What happens when it isn’t that easy? Our house is surrounded by trees; can we still go solar? We use a SunEye to measure the amount of light on your roof when we do a site assessment. If trees shade a roof more than 40%, a solar array built on that roof would make less than 60% of the electricity possible for that system. 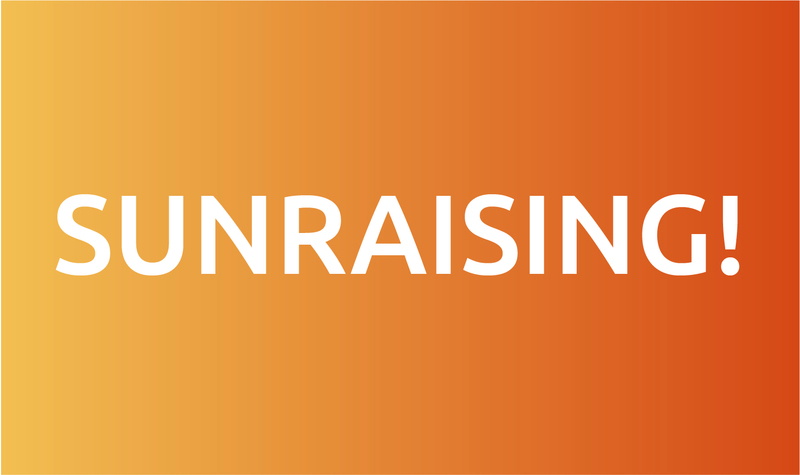 We won’t install a solar electric system with more than 40% shading for that reason. Many customers choose to remove a few trees to increase the Total Solar Resource Fraction or TSRF. Our roof is not asphalt; can we still install a solar array on it? Maybe. We do not install solar on slate, tile, or cedar roofs. We can install on metal, asphalt, and rubber roofs. Our roof doesn’t face south; does it make sense to go solar? We can do a site assessment to measure the amount of sun on your roof and calculate the azimuth of your roof. We do install solar on east and west facing roofs as well as south facing roofs. My roof is old and in bad condition; can you replace it and put a solar array on at the same time? We only install solar, but we are happy to refer you to a reputable roofing company who can replace your roof first. I heard that installing solar on the roof damages the roof; what guarantees do you have that I won’t have water in my house when it rains? A properly installed solar array will not damage your roof. PlugPV is fully licensed and insured. Each new installation comes with workmanship, performance, production, and equipment warranties designed to ensure you never have to worry about your solar array or the surface it is installed on. Today, 50% of our workforce is NABCEP Certified. This level of certification reflects PlugPV’s committment to ensuring the quality of every installation. with skills and experience can distinguish themselves from their competition. I can’t put solar panels on my roof because _____; can I still get solar? PlugPV installs ground-mounted solar in addition to roof-mounted solar. Ground-mounts are more expensive due to both the supports and the trenching required. A ground-mount is often the best choice if the roof is slate or a neighborhood association does not allow roof-mounted solar as two of many examples. I don’t have cash in the bank; how will I pay for my solar array? 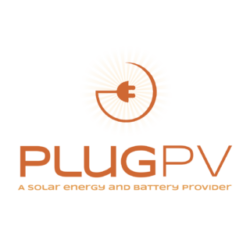 PlugPV has partnered with A number of financing organizations to help you pay for your solar system. We also apply for all rebates ourselves to save you the hassle and speed up the process. Some of our customers have chosen to take out home equity loans or private loans. If you bring your own financing to the table, we offer a cash discount. Call PlugPV at 518-948-5316 for a free solar consultation.